Thank you for choosing Milk Kobo’s Restaurant Prativo. 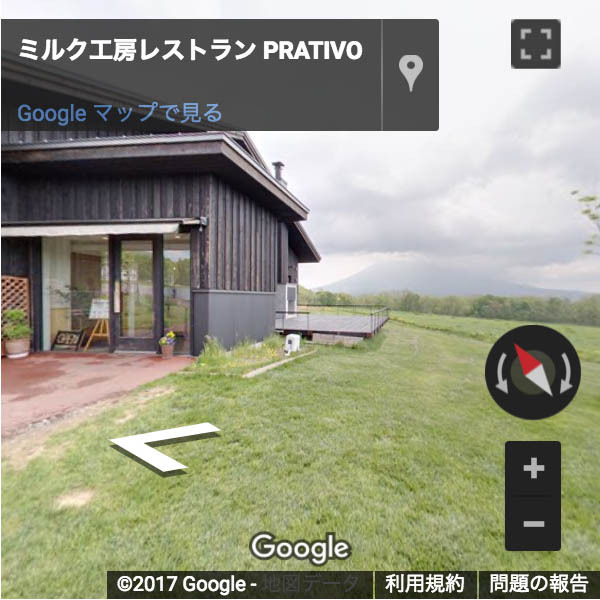 Prativo has been designed so that all seats inside the Restaurant have expansive views of Mt Yotei. The menu makes extensive use of the fresh milk from Takahashi Farm and the vegetables that are grown around the district. Please enjoy our Buffet style dining experience. For your main you can choose from 4 different mains, either; Meat, Fish, Pasta dishes etc. * These mains are subject to change without prior notice.